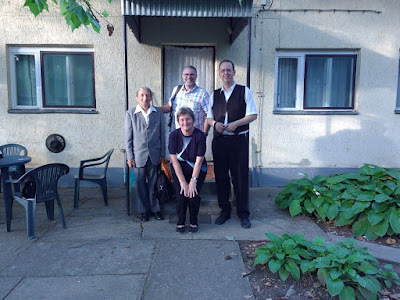 Unexpected opposition has arisen to the new church we believe that God is leading us to plant in a town here in eastern Hungary, and permission to rent space in the community is being denied. Please pray with us for grace in the eyes of the authorities, for changed hearts, and that the Gospel will not be hindered. Thank you very much for lifting up this situation! Praise the Lord, the health fair and evangelistic service in Balmazújváros went great this weekend–God was really moving! We are so thankful for the work of the Coastal Community Church volunteers, the Hungarian medical professionals, the national believers from the churches, and others who helped. Older people, families, and quite a few teenagers came to the health fair and interacted and asked questions during the presentations. Useful health information was given, medical screenings were performed, and a Gospel witness was shared with many. At the Sunday service the people listened intently and responded when the Coastal Community team gave their testimonies and Gary preached, and several people acknowledged that they knew they were not on the right path in life and wanted prayer. The church is following up with them. The pastor of the church plant’s mother church said he knew that others were also impacted with the message and would be “soaking it in” over time, so pray that they will turn their lives totally over to Christ. Pray that the Holy Spirit will continue to work in the lives of those who were impacted this weekend, calling them to Himself. 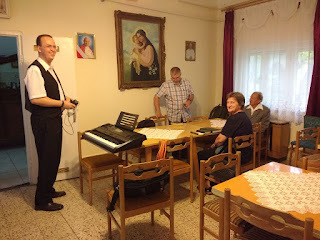 Lift up all the people of Balmazújváros, that they will see their need for the Savior and give their lives to Him. Pray that the church plant will be encouraged and continue to grow both spiritually and in numbers, as they reach out to their community with the love of Christ. See more photos from the weekend in our Google album. Praise the Lord for the opportunity Gary and Hungarian believer Eduárd had to take part in the European Forum for Church Multiplication Feb. 8-10 in Barcelona. It was a very useful time of panel presentations, discussions, and hearing from individuals who are working toward multiplicative movements. The mutual encouragement and networking that took place were a very practical help to participants, who returned home with renewed passion and fresh ideas for church planting in their own context. Pray for Gary, Eduárd, and others, who are now praying for wisdom in what new steps to take in ministry. 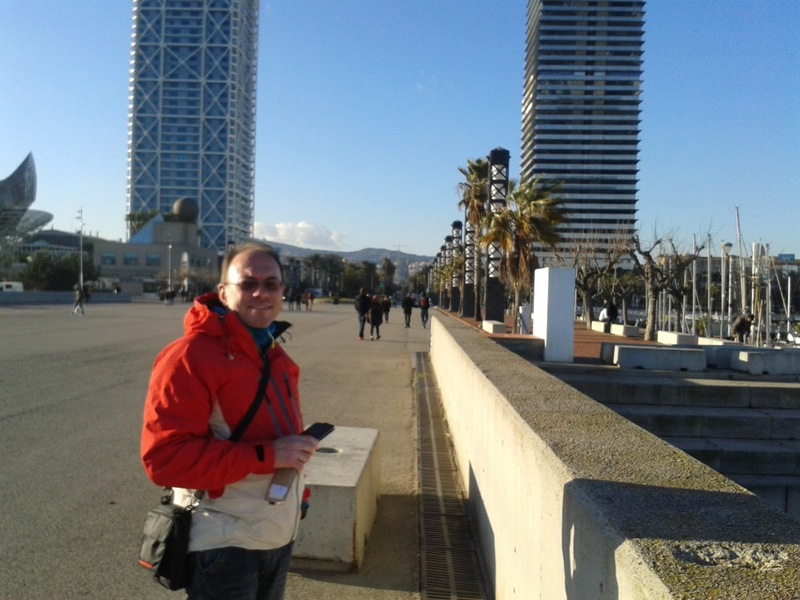 Our friend and national partner Eduárd in Barcelona.